Madonna is set to perform two songs at the Eurovision final in Tel Aviv, but ongoing calls for a boycott of the contest make her appearance controversial. 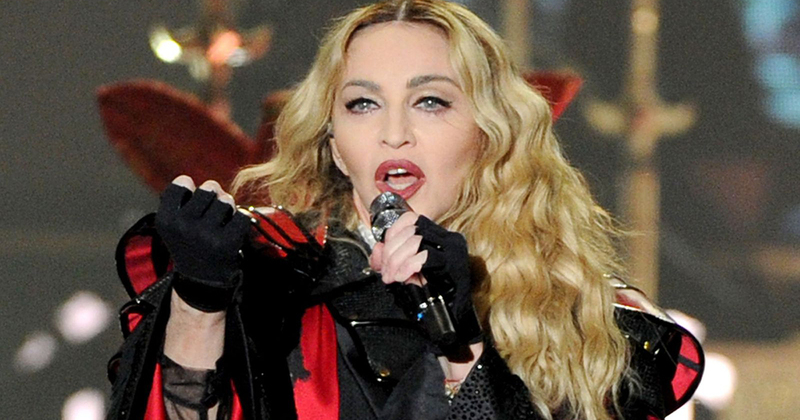 It’s confirmed – Madonna, rumoured over the past several months to be performing at this year’s Eurovision Song Contest in Tel Aviv, will perform two songs at the contest’s final. Ongoing controversy over the hosting of Eurovision in Israel, however, means her involvement in the celebrations is not welcomed by all. According to reports originating from local promoters Live Nation Israel, the pop superstar is set to perform one established hit along with one new song. She has reportedly clashed with organisers over the political content of the new song she wanted to perform, but the messages contained in the song – and whether or not it’s the same one she now plans to perform – remain unknown. This will be her fourth time performing in Israel. She is expected to spend several days in the country ahead of the Eurovision final and will bring with her an entourage of 160 people. She will be paid $1 million for her performance, with the fee reportedly to be covered by Canadian-Israeli billionaire Sylvan Adams. "Material girl" #Madonna playing #Eurovision in Israel only cements her status at the most conflicting and confusing popstar we've seen. On one hand upholding LGBTQ+ rights and race issues, on the other hand, glossing them over with regards to queer Palestinians. Madonna has been an icon for the LGBT+ community for decades, and it was announced this February that she would be honoured for her LGBT+ advocacy at this year’s GLAAD awards. With fans eagerly awaiting updates on her new album, Madonna will doubtlessly remain a focus in the lead-up to Eurovision.